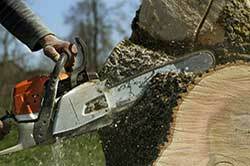 Looking for a local Tree Service Company Near by that can provide top quality tree care and fair prices your not alone. As a licensed tree service company serving San Dimas, Claremont, Upland, Pomona, Chino, Chino Hillsand the surrounding communities for over a decade we have helped thousands of home owners get the tree service the needed at prices they can afford. We offer free estimates and take the time to explain to our customers the health of their trees and shrubs and the steps we take to get the trees looking great and staying healthy. 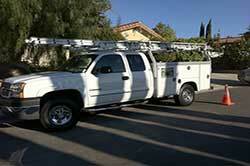 Our goal is to be the number one choice for tree and landscape service in and around the Inland Empire. 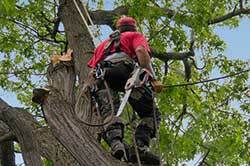 We also provide emergency tree and branch removal for those situations where you need a tree expert fast. Saving our customers money while providing 5 star service is what has made us one of the most trusted names in tree service here in the area. Whether its large trees, palm trees, fruit trees, unwanted trees, dying or diseased trees or whatever the case may be let the Kings Tree Service show you why so many people choose us as their tree service provider. As a full service tree care company tree trimming, thinning, pruning, and topping is the number one requested service we provide. 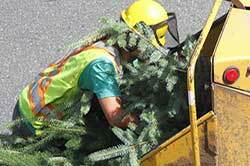 Trimming and thinning your tree safely while maintaining a focus on your trees over all health and beauty is our priority. 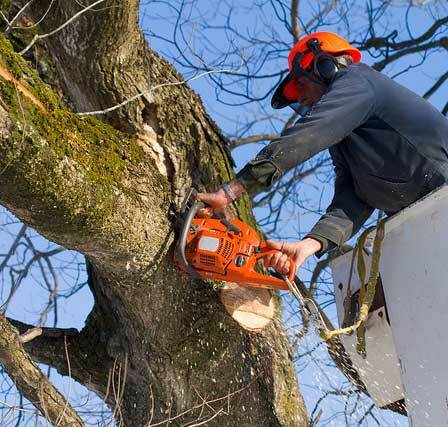 If you have a tree that is dying, diseased or simply needs to be removed you want to make sure that whatever tree service company you choose is licensed and experienced in the removal process including stump grinding and root removal to be sure that your tree is safely removed and to prevent the tree from returning. Brush and shrubs can compliment any landscape but can also be a nuisance and a fire hazard if not properly cared for. Removing excess brush from hillsides, backyards, side yards or wherever you have the need can make your property look great and help protect you from unwanted pests and a potential fire hazard. Weather, wind, soil erosion, disease, there are many reasons that a tree and its branches can become a threat to your home and safety. Broken branches can fall and damage vehicles, property and people, dying or diseased trees have the potential to fall with little to no notice. A fallen tree or tree branch can cause financial and personal distress. We can remove these issues safely and securely. King's Tree Service is definitely a good choice. HIGHLY recommend King's Tree Service. Our Guarantee – We guarantee that when you choose Kings Tree Service for your tree care needs we will provide you with our best in customer service and care. © 2019 - King's Tree Service, All Rights Reserved.